The Picayune Mother's Day Poetry Contest deadline is May 4. Start penning your tribute to Mom. MARBLE FALLS — All right, you bards out there, those who love stringing together words or just want to pen a tribute to your mother or motherlike woman in your life, we’ve come up with a contest for you. It’s The Picayune Mother’s Day Poetry Contest. Yep, pretty original, huh? Okay, maybe the name and concept aren’t that original, but that’s where you come in. 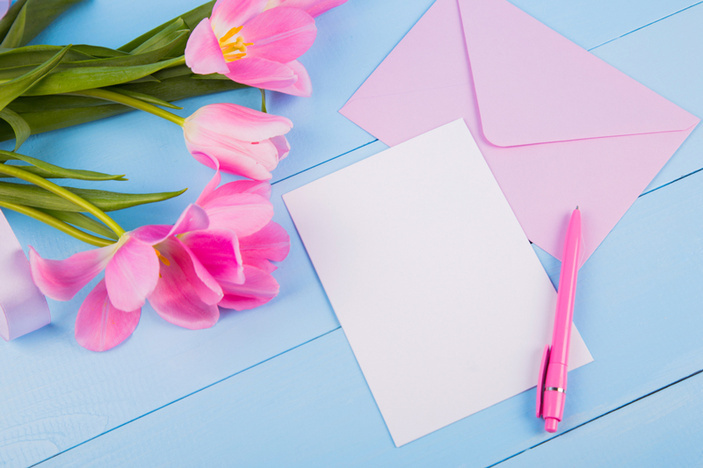 We’re asking The Picayune readers to pen a poem or two in honor of your moms, grandmas, or a motherlike person who made a difference in your life. And, just so you know, Mother’s Day is Sunday, May 13. For The Picayune Mother’s Day Poetry Contest, we’ll leave the poetic form up to you. If you’re feeling a bit Shakespearean, then maybe a sonnet is what you should choose. Or maybe, your mom’s sense of humor left a lasting impression on you. In that case, a little limerick would suit your need. There’s always the somewhat introspective haiku with its three, non-rhyming lines. If you’re more of a free spirit, or maybe your mom is or was, then, by all means, craft your poem in free verse. The idea is to really capture your mother’s spirit and love in a poem, but you need to keep the length to 250 words or fewer (which rules out epics). Once you have your poem penned, email it to editor@thepicayune.com or send it to The Picayune Mother’s Day Poem Contest, P.O. Box 10, Marble Falls, TX 78654. The deadline is 5 p.m. Friday, May 4. We’ll print the top three poems in the May 9 edition of The Picayune. Those top poems will also earn each writer a prize. So what are you waiting for? Pick up that pen or pencil (or fire up the keyboard) and start writing. After all, doesn’t your mom deserve it?